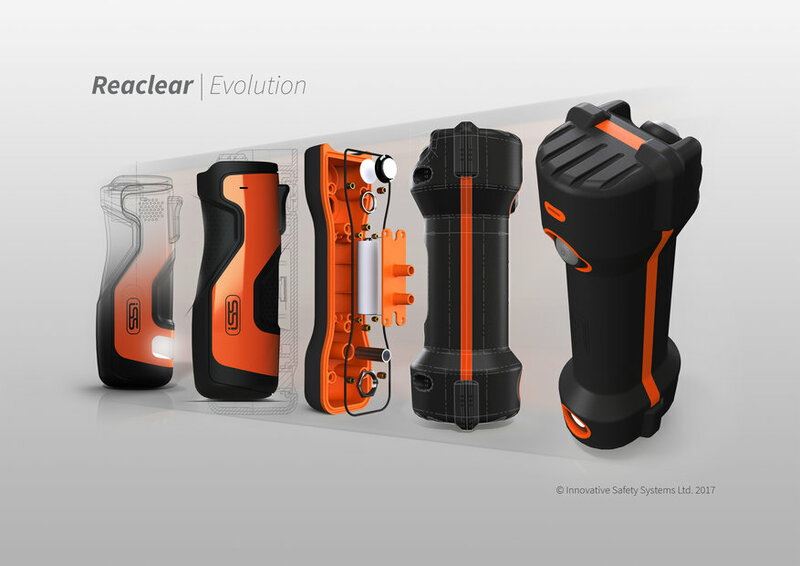 Thanks to the success of trials carried out by Bournemouth Council, Innovative Safety Systems Ltd (ISS) has been refining and developing its revolutionary new reversing device, Reaclear, ready to go into full production this Summer. “We totally endorse the whole concept of Reaclear. As the demographic of town centres across the UK gets tighter and tighter more safety measures need to be introduced. The reversing assistant carries a hand-held device, which also acts as a two-way radio, and once it is safe to manoeuvre he or she presses the transmit button. This lets the driver know that it is safe to reverse. If the vehicle is reversed without first receiving a signal, an alarm sounds in the cab and LED warning lights start to flash. A message is also sent to transport office to determine if further action is required. Following successful trials of the technology by Bournemouth Council and positive feedback from crews at the Authority, ISS has been able to refine the design of Reaclear in advance of the product going into full production. Testament to the effectiveness of Reaclear the Bournemouth vehicle has incurred zero bumps and scrapes, to what is the biggest vehicle the Authority has. Reaclear is the second product in the ISS ‘Clear’ family, following in the footsteps of Cyclear®, which is now part of the standard refuse vehicle specification for many waste operators and local authorities across the UK.